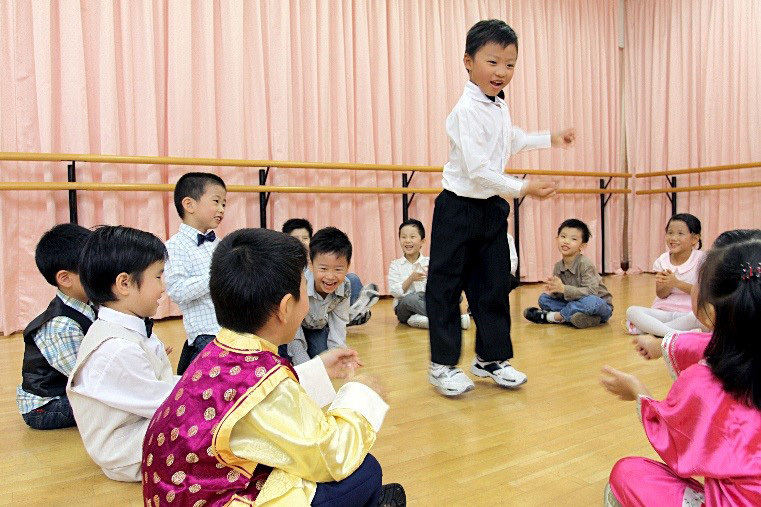 Increasingly, the potential of speech and drama courses is being acknowledged as one of the most effective ways to develop soft skills and emotional intelligence in children, skills that too often slip through the cracks of Singapore’s traditional education system. With parents tending to focus on academic subjects alone, the benefits of such courses go unnoticed. And although the essential skills individuals need to function in society will continue to evolve, the ability to communicate effectively remains essential in everyday life. Here are some ways in which speech and drama lessons can go a long way. Speech and Drama lessons spur children to express themselves freely within a safe environment, without being judged or teased. Such classes result in the strengthening of a child’s communication skills (as she learns to be more persuasive), as well as her leadership skills (as she becomes more assertive, and eventually overcomes her shyness), ultimately leading to an increase in her self-esteem. As children are encouraged to think independently and creatively, take risks, and interact with their peers, speech and drama lessons may just allow them to thrive in the long run, especially when they are exposed to an atmosphere that is conducive for exploration and collaboration early on. One of the greatest assets we can develop in our children is the ability to have good interpersonal skills, so that they will be able to communicate effectively in the English language. Through brainstorming, decision-making, persuasion, negotiation, and rehearsals, one’s innovative abilities can slowly be cultivated. This is because these classes encourage children to express themselves both verbally, using different voices and tones, and through facial expressions and body language, which are both key to making them more effective communicators. This becomes an invaluable part of their journey towards nurturing effective interpersonal skills. The benefits of Speech and Drama lessons also extend to the academic realm. Learning new songs and lines for a show, and participating in rehearsals and stage performances all contribute to a child’s expanding vocabulary. In such classes, children are encouraged to listen to each other’s views and take turns sharing their own. This allows them to recognise the value of concentration; a skill that is vital in the academic world today. When children are able to remain focused and attentive, their overall understanding about any subject matter increases. Improvisation also enables individuals to view issues from different perspectives, allowing them to think on their feet and constantly generate unique ideas. It also leads to the development of creativity as they spearhead the direction of the performance themselves, come up with solutions to overcome the problems they encounter along the way, and react imaginatively to a myriad of pretend situations. At Crestar Learning Centre, your child can reap all these benefits and more through the English Speech and Drama course, which is offered at all our centres. Parents who are interested in signing up your child can do so here.